These are used to fill a cavity caused by decay or to repair any trauma that has happen to the tooth. 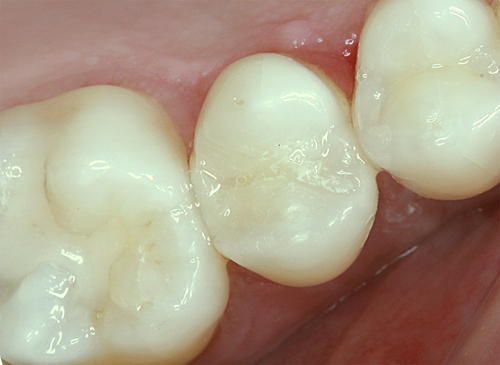 White (composite) fillings are favoured for the front teeth (incisors and pre-molars) which are in your smile line. It is important that the tooth is kept dry during the procedure to ensure that the filling material bonds well. Different shades are available to match the colour of your existing tooth. 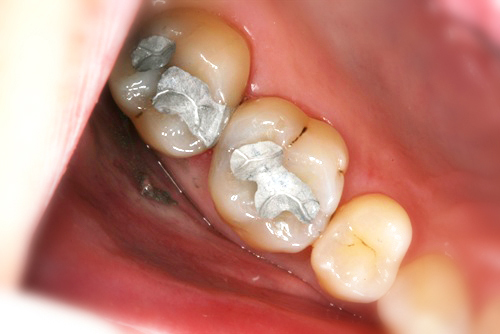 Amalgam (silver) fillings are mostly used to repair the biting surface of molar teeth. The strong properties of the material make this an ideal product to use and has been successful for many years. 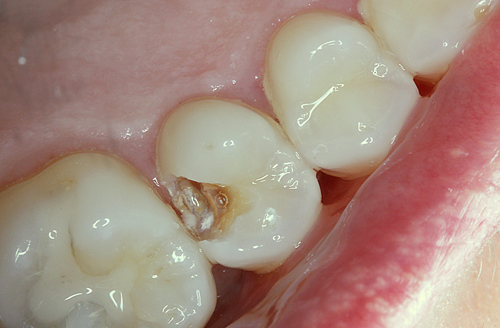 Amalgam fillings are not sensitive to moisture whilst being placed, so are ideal for back molar teeth.